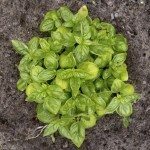 how many basil seeds can be harvested from one basil plant? There would be no way to estimate the number of seeds produced from plants. 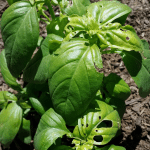 Seeds from healthy plants should be healthy if collected and stored properly. Here is a link to help you with seed saving.